Getting children prepared to go back to school can be a huge task. Virtually all schools and day care centers require that clothing and other personal items are labeled clearly so that if they are misplaced or lost, they can be returned to their rightful owner. 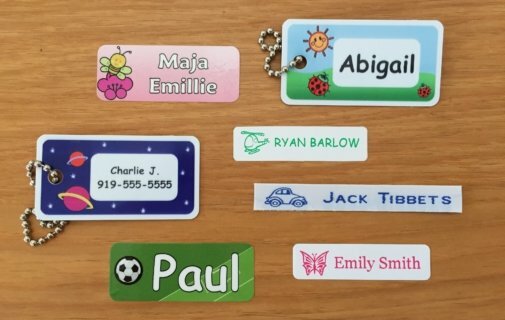 Personalized clothing labels can help kids avoid the anxiety of mix-ups! Cleats, sneakers, dance shoes, etc. Sometimes a Value Pack is the ideal answer as they will contain a combination of labels – some for clothes and some for personal items. 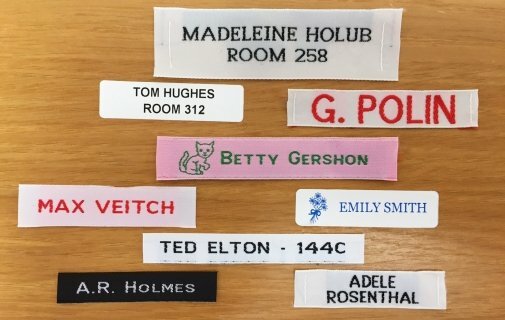 For any further advice on the best labels for school, please just ask us – we are always happy to help!